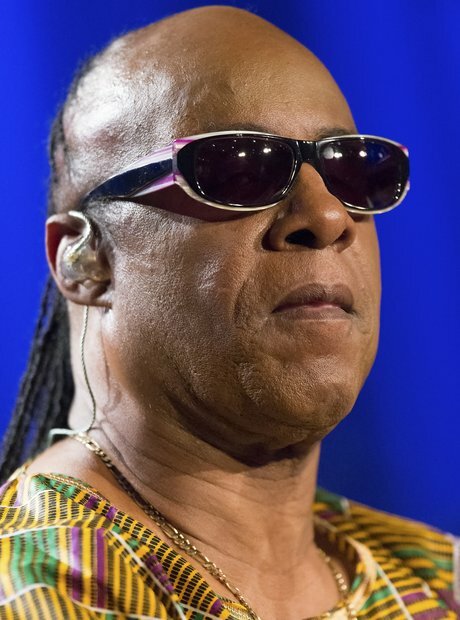 Stevie Wonder facts: How did he lose his sight and how many children does he have? Stevie Wonder is without doubt one of the world's greatest and most loved pop icons. From his days as a child prodigy to his transformation into a soul giant, here's all the big info you need about the great man. 1. How did Stevie Wonder lose his sight? Born Stevland Hardaway Judkins, Stevie Wonder arrived six weeks early. The stunted growth of blood vessels in the back of his eyes caused his retinas to detach, and the oxygen pumped into his incubator made the condition worse, leaving him permanently blind. 2. Stevie Wonder age: How old is Stevie Wonder? Stevie Wonder was born on May 13, 1950. He celebrated his 68th birthday in 2018. 3. Little Stevie Wonder: How did Stevie Wonder get discovered? A member of his local church choir, Stevie mastered piano, harmonica, drums and bass before his teenage years. He auditioned for Motown Records at the age of 11, and founder Berry Gordy later said he was "speechless". 4. Stevie Wonder wife: Who is Stevie Wonder married to? Stevie has been married three times. He was married to Motown singer and collaborator Syreeta Wright from 1970 until their amicable divorce in 1972. From 2001 to 2012, he was married to fashion designer Kai Millard (pictured, in 2006). In 2017, he married 42-year-old Tomeeka Bracy. 5. Stevie Wonder children: How many children does Stevie Wonder have? Stevie has nine children by five different women. His first child Aisha was the inspiration for 'Isn't She Lovely', and was born in 1975. Her mother is secretary Yolanda Simmons, who also gave birth to son Keita in 1977. He had a son named Mumtaz with Melody McCulley in 1983. He has a daughter, Sophia, and a son, Kwame, with a woman whose identity is secret. Wonder has two sons with Kai Millard: Kailand and Mandla. He also has two children with wife Tomeeka. 6. Does Stevie Wonder have a sense of smell? On August 6, 1973, Stevie was in a serious car accident while on tour in North Carolina, when the car he was riding in hit the back of a truck. This left him in a coma for four days, and resulted in a partial loss of his sense of smell and a temporary loss of sense of taste.